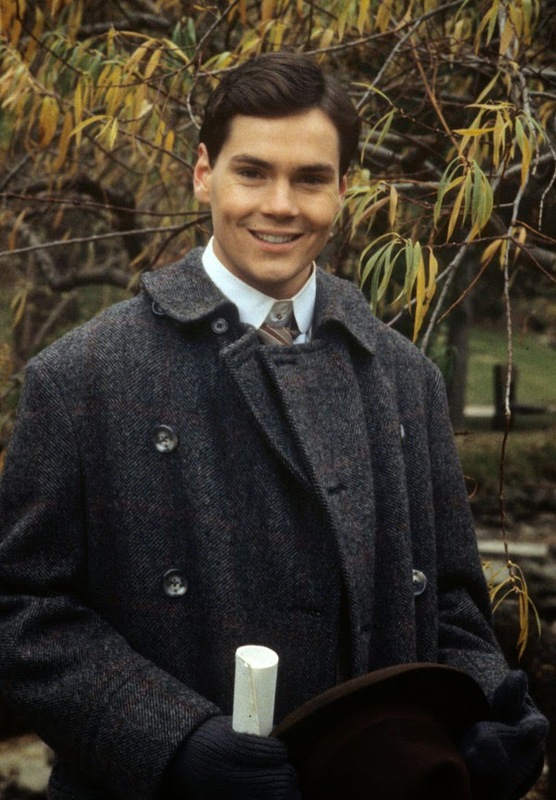 I found out today that Jonathan Crombie, who played Gilbert Blythe in the three tv movie adaptations of Anne of Green Gables, passed away a few days ago. I never saw him in anything else (though I hear he was a wonderful, talented actor and a kind, warm person), but I'm feeling sadness all the same, because he wasn't just an actor playing a role - he was the physical embodiment of a most beloved character and one half of possibly my favorite romantic pairing in all of literature. When I was young, my parents went through spurts when they decided that we shouldn't have cable, but when we did, I would sometimes catch this movie about this red-headed girl who cracked a slate over a boy's head when he called her "Carrots." And then she would keep getting in trouble in funny ways, like when she tried to dye her hair black, but then it turned green, or when she accidentally got her best friend drunk. I got so swept up in the story, and I would keep tuning into the Disney Channel (which was airing it constantly) to watch more and more of it. 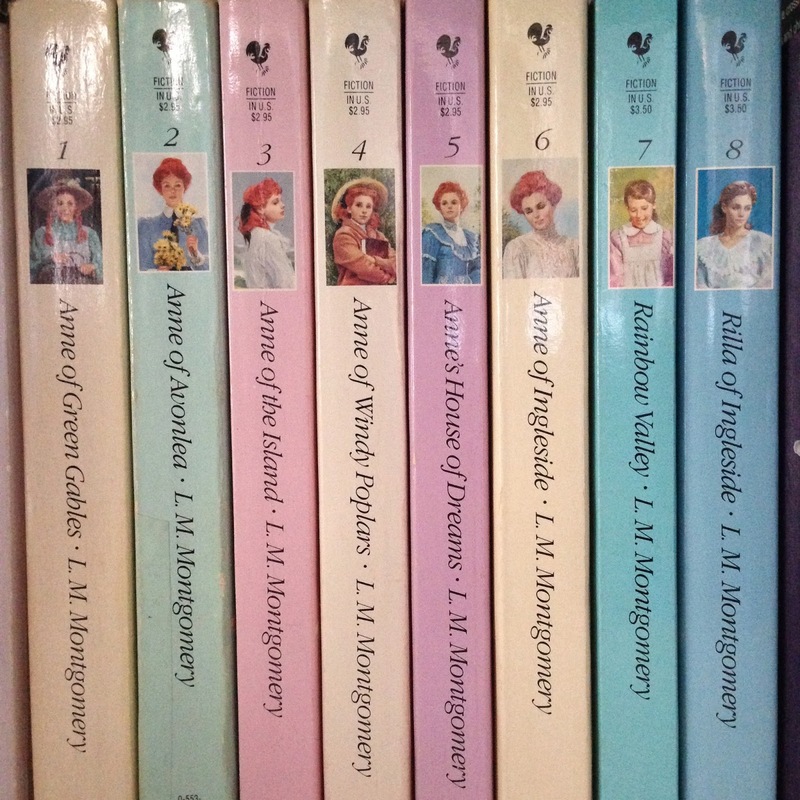 Eventually I begged my parents to buy me the Anne of Green Gables box set, and though I haven't read every single one, I did many times over read through all the books that featured Anne and Gilbert as they grew up, became friends, and fell in love. If you know me and if you read my blog posts, you know that I'm a sucker for a good love story, and these books, in addition to being stories about a wonderfully bright, adorable, and feisty heroine, are also a good love story. I love a lot of books, and I therefore have a lot of OTPs, but I have a special place in my heart for Anne and Gilbert, because they were one of the first literary couples I really felt invested in and because I honestly feel like they are one of the best examples of a solid, healthy relationship. We talk a lot today about how unhealthy it is that young girls read books like Twilight and aspire to have a romantic relationship like Edward and Bella's - well, I grew up wanting to be Anne and Gilbert. I love how their relationship started out as a friendship, and I love how their "friendship" started out - he is so fascinated by her that he tries to get her attention by insulting her horribly (though, he didn't know that it would upset her so much that she would break a slate over his head), and she vows never to forgive him. Over the next few years, he has to work to earn her respect and her friendship, but it's not like she's his sole focus either, so this isn't a tale of him refusing to let go or trying to force her hand. (He's an actual nice guy, not a Nice Guy.) They grow up alongside each other, challenging each other to become better people. They become the top two students in their class, because they try so hard to keep up with each other. And here's what I love about Gilbert specifically - he's not intimidated by Anne's intelligence or achievements. He competes with her in the classroom because he wants to keep up with her and be her equal, not because he's threatened by her and needs to put her in her place. In fact, he is still fascinated by her. He loves her. He supports her in her ambitions. 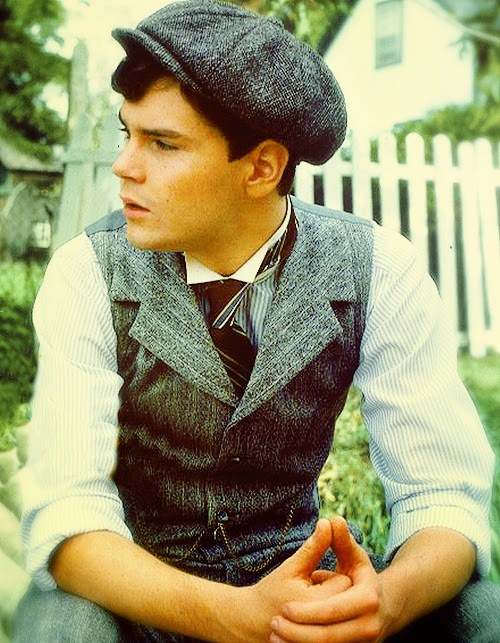 If I had to pick one man from literature whom I would want to marry in real life, it would be Gilbert Blythe. Which I know surprises people, since I'm such a Pride and Prejudice fan, but Gilbert isn't a rich, tall, dark, and handsome hero who can just swoop in to pay some jerkface to marry your sister. He's just a normal guy, who works hard to put himself through school and wants to someday marry that amazing red-headed girl who stole his heart the moment he first saw her. 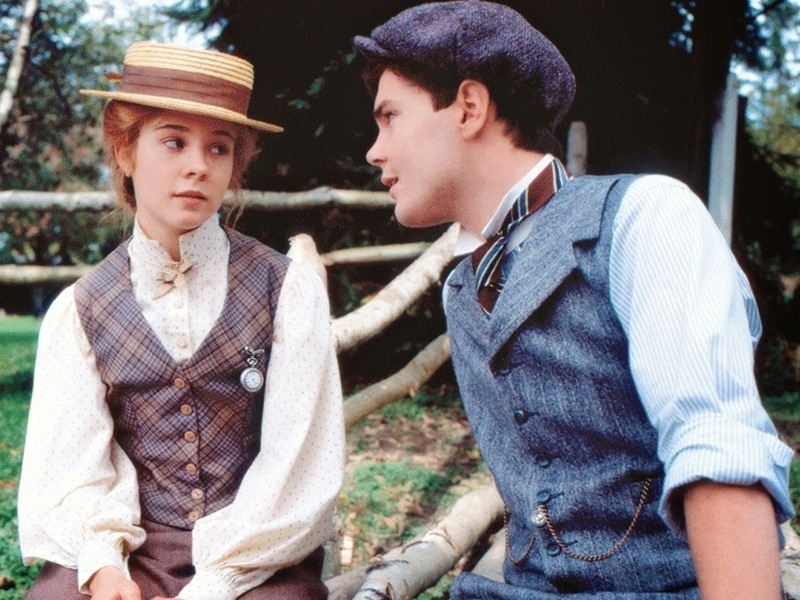 The 1985 adaptation of AoGG is something I cherish so much, and Jonathan Crombie will forever be loved by AoGG fans because he was our Gilbert. He portrayed Gilbert perfectly, gave him a face and a charming smile, and together with Megan Follows, he gave us the remarkable gift of seeing one of our most beloved couples come to life before our eyes. We will always remember you, Jonathan Crombie. Thank you for being our Gilbert.